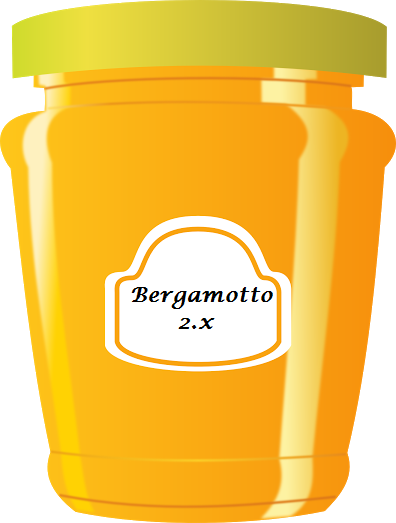 The Pepstock Team is pleased to announce the availability of JEM, the BEE version 2, called BERGAMOTTO. Version 2.3, BERGAMOTTO, has been released! new Play with JEM version 2.1! Download the sandbox from here, for both Virtual Box and VMWare player, and try it!